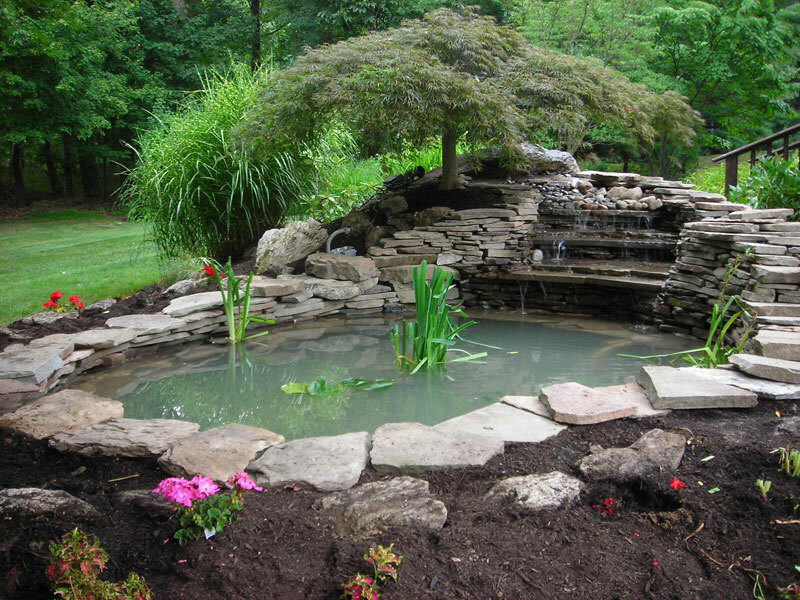 Ponds are a great addition to any landscape or hardscape installation. The sounds of water and the graceful movement of fish add an extra sense of relaxation to any yard. 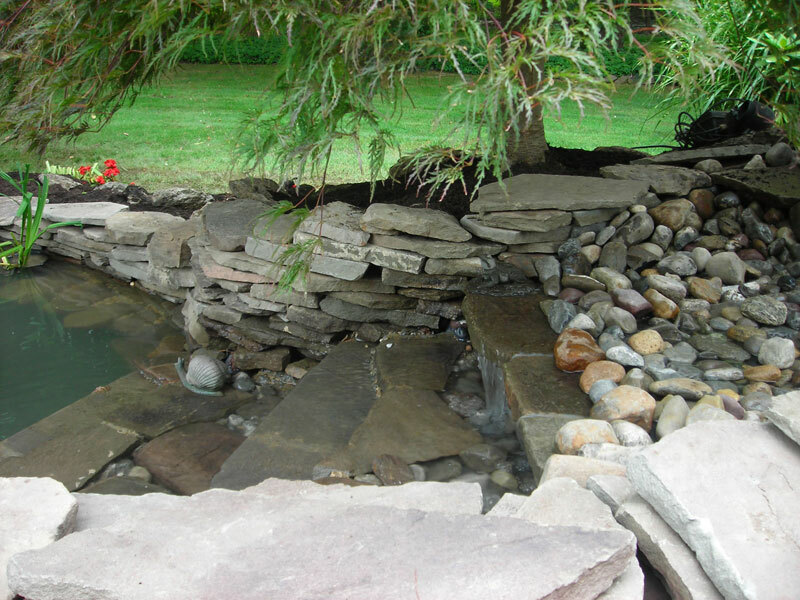 Surround it with natural plants and stones and a pond can give your yard a park-like feel. 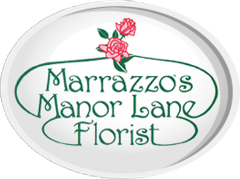 We have the expertise to design and install any size kind and the knowledge to help maintain it. We also have the added factor that our nursery sells pond supplies ensuring we have the proper supplies.